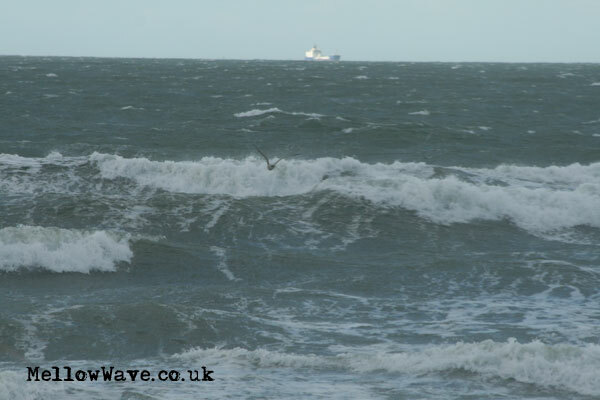 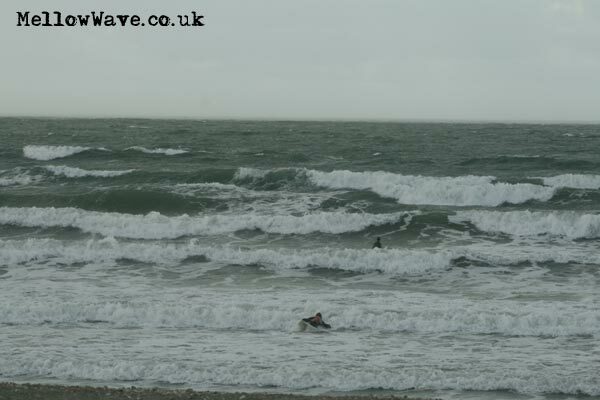 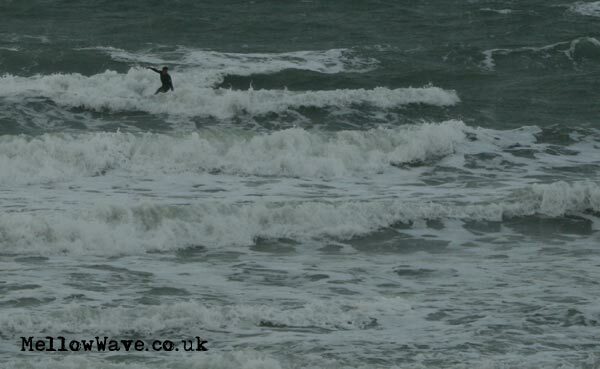 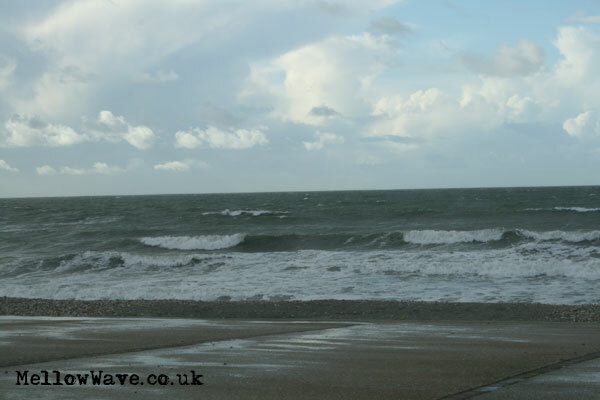 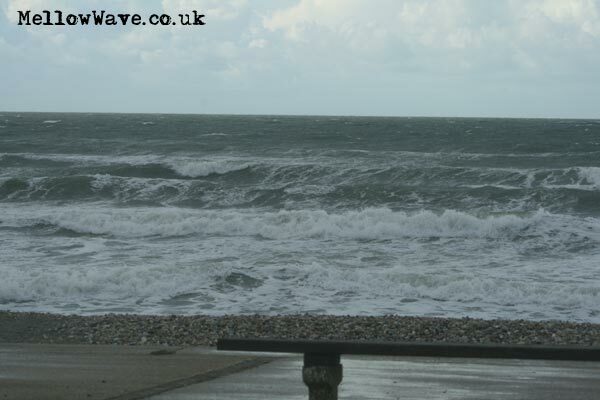 Surfing Photos, The Witterings September 2012. 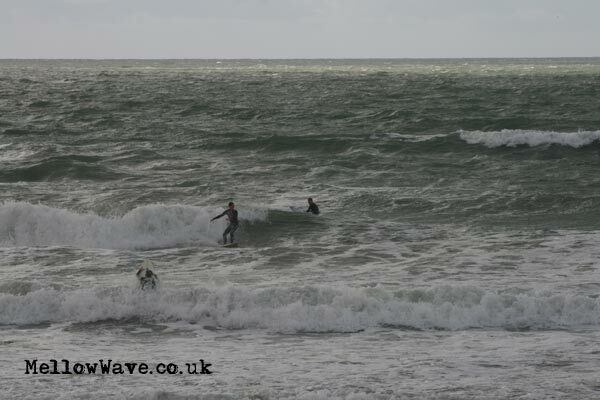 Flat but cool! 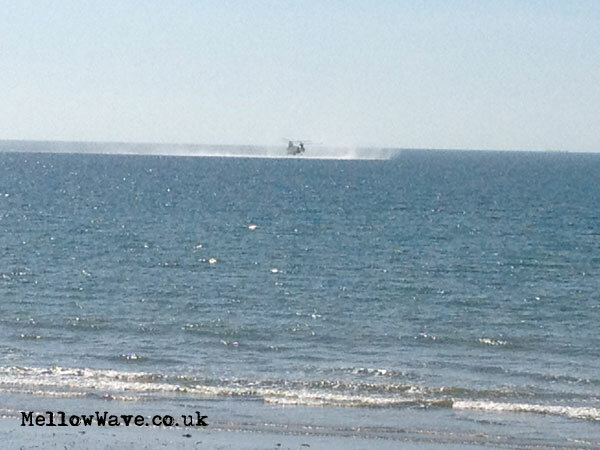 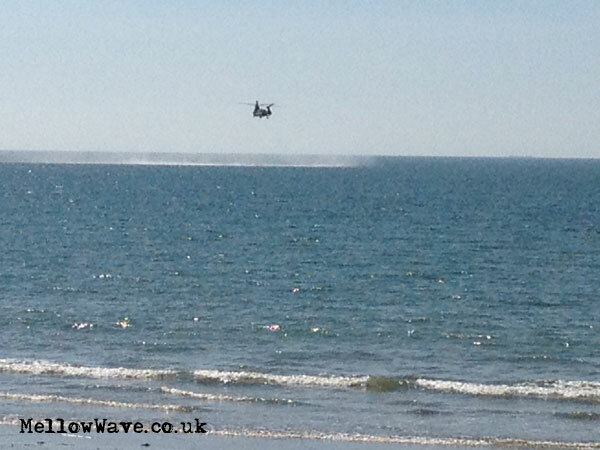 Chinook just about lands on the sea!